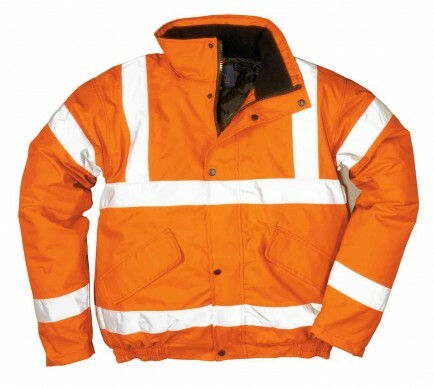 Comfort and quality are key with this garment coupled with all the usual Portwest safety and weatherproof functions. 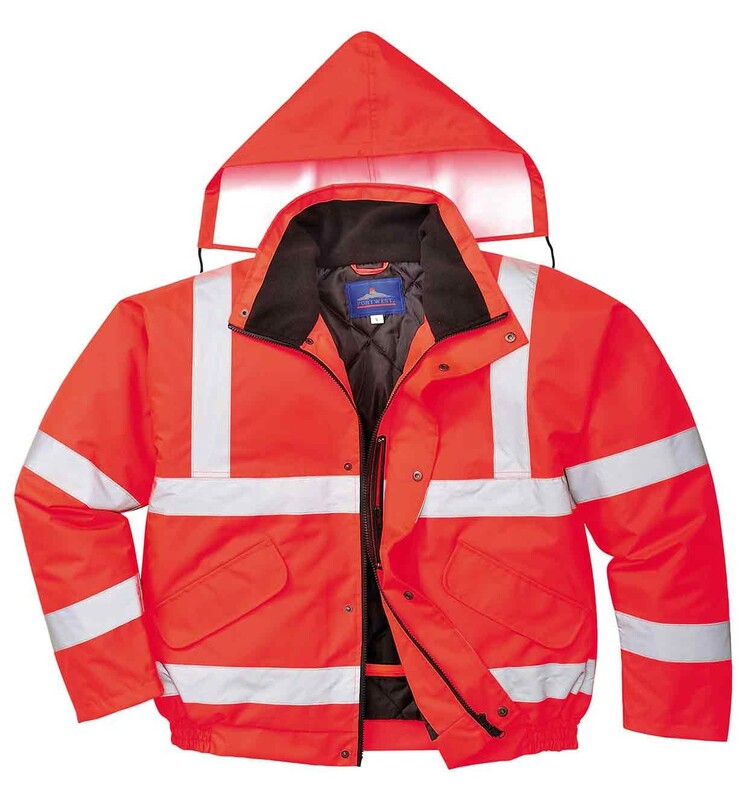 The two-way front zip studded flap and knitted storm cuffs provide ultimate protection. Concealed hood with drawstring closure, weatherproof concealed mobile phone pocket, fleece lined collar. Outer fabric: 100% Polyester, 300 Oxford Weave with a stain Resistant Finish, PU Coated 190g, taped seams. Lining: Nylon 60g/Wadding 170g. 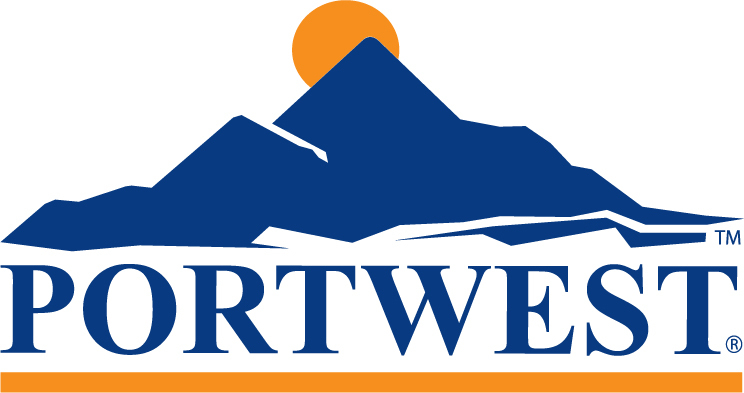 EN ISO 20471 Class 3; EN343 Class 3:1; EN342 Class 3; ANSI/ISEA 107-2010. These are excellent value jackets without being too cumbersome, our lorry drivers like the shorter bomber style as it gives more movement and no need to take them off when getting back in the cab, waterproof with a discreet hood.